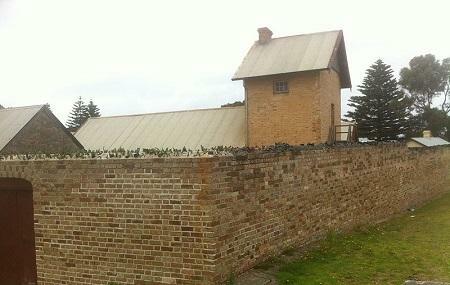 A trip to Albany Convict Gaol will take you through the history and ancient lifestyle of people living in Albany. Albany was the first settlement of Western Australia and Major Edmund Lockyer was among the first inhabitants of this region in 1826, along with a group of convicts and soldiers. The gaol that he used to keep the convicts has been revived and is now popular as a museum with distinct men’s and women’s cells, great hall and warden’s quarters. You will find these regions fully restored to resemble their original form. Night tours of Albany Convict Gaol are particularly famous. There is also a gift shop that has regional postcards and souvenirs for sale. Bus 801/ 802/ 803/ 804/ 805 to stop Peels Place before York Street.